1. Coastline Variability and Functions in the Global Environment. 3. Sediments and Rocks; Materials of Coastal Environments. 4. Sea Level Change and Coastal Environments. 5. Storms and Climatic Influences on the Coast. 6. Waves and the Coast. 7. 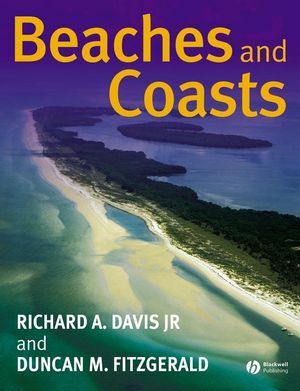 Beaches and Nearshore Environments. 16. River Deltas: The Source of Most of our Coastal Sediments. 21. Human Interaction with Coastal Dynamics.